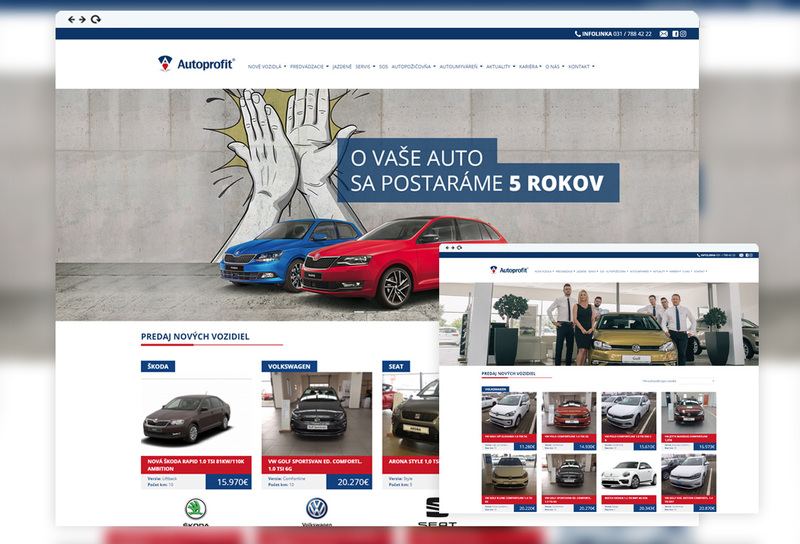 HOBERTO - Web, eshop, application, software, graphic. We change your idea into a functional web or desktop application. We will program features that suit you, your customer, your employees. Presenting online is necessary for today. We help you present yourself in the best light. We will build a successful website and e-shop for you. The first impression is important. Webdesign, logo, corporate identity, and many other content that builds your image will create the original and the latest trends. Increase efficiency by optimizing. We will secure the leading bars of your website on Google search engine. Successful projects also require care. Leave it to us. Comincing with a client and analyzing his needs is the key to creating a professional website. We will clarify the goals, define the target group and try to fulfill your ideas. We will design website functionality and accessibility. We will evaluate the scope of work and determine the cost of construction. Upon reconciliation of the scope of work and pricing, we will prepare contractual documents. All agreed services will be subordinated contractually, the contract also including the agreed delivery date. The basis is your approximate idea and we will take care of the rest. We will create creative graphic designs that will be discussed later. After reconciliation, we begin programming. After reviewing your project from your side and then re-reviewing from our side, run a web page or app to run traffic. Express double-page for JFR Bulls. It is a Wordpress platform that is divided into two parts. The Farmers and The Butchers. 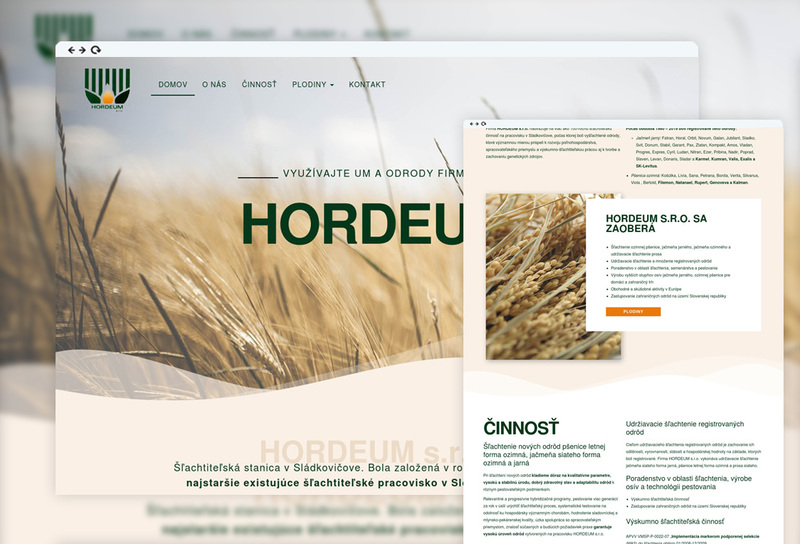 Website innovation for HORDEUM. Complete remodeling of the design and system on which the website is built. 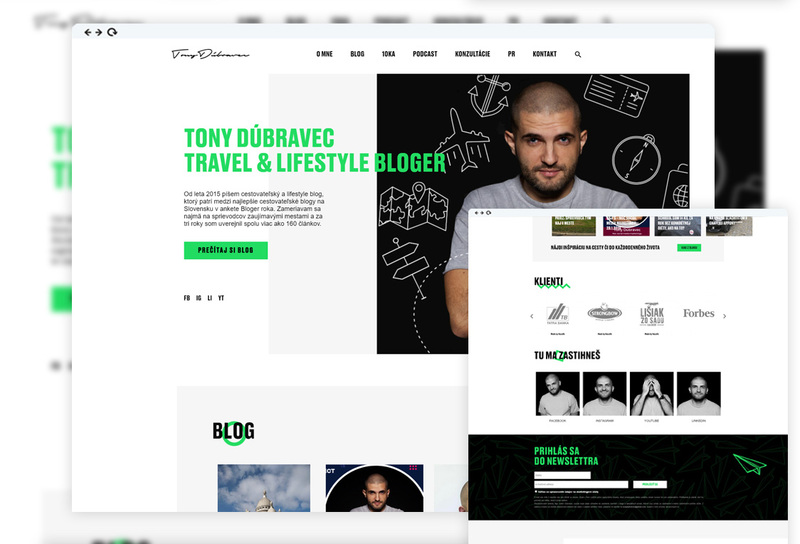 Creative website for creative Tony Dúbravec. Our task was to completely encode and render the supplied graphics. It is a website built on the Wordpress platform. This platform allows the customer to edit and manage website content without the need for programming language. 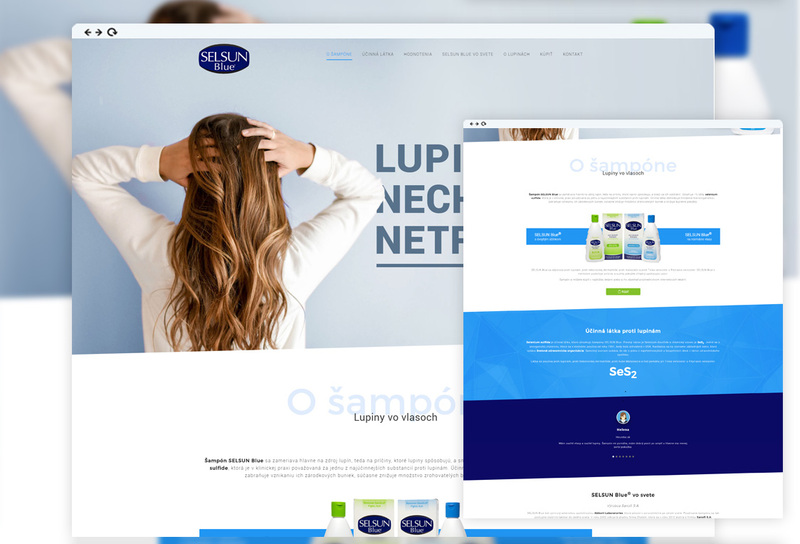 Product website of Selsun Blue shampoos. A unique anti-dandruff shampoo on the Slovak market. 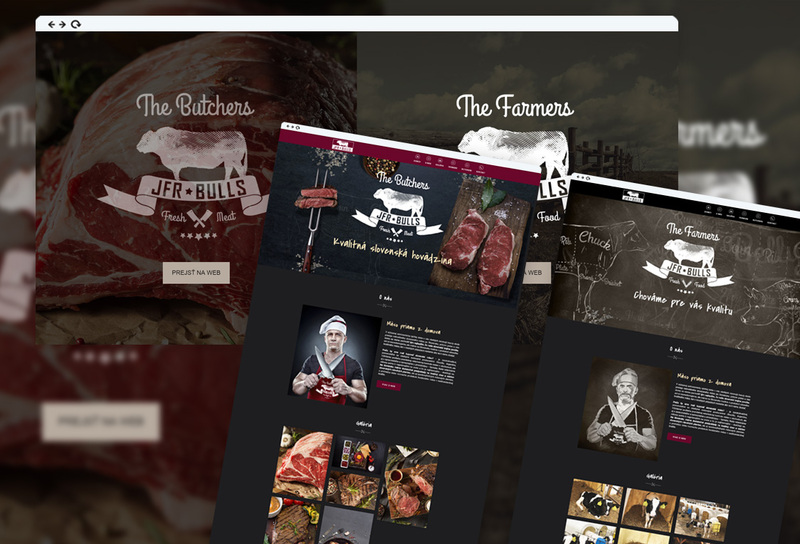 The client wanted to bring customers closer to the help of a tasteful and clear website. Designing and creating a website completely from our workshop. 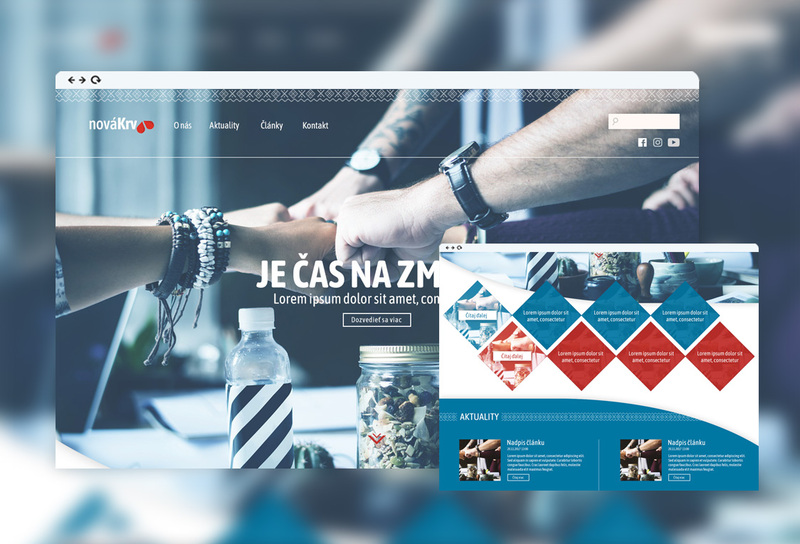 Creating a complete web solution for the civic association OZ Ja Sám. Creation ranged from web design to its coding and development. Creative website, for creative person. Daniela Matušková is a photographer and artist from the town of Sereď. She has been actively involved on her site and may have created the whole design herself. Our task was to download the technical page. 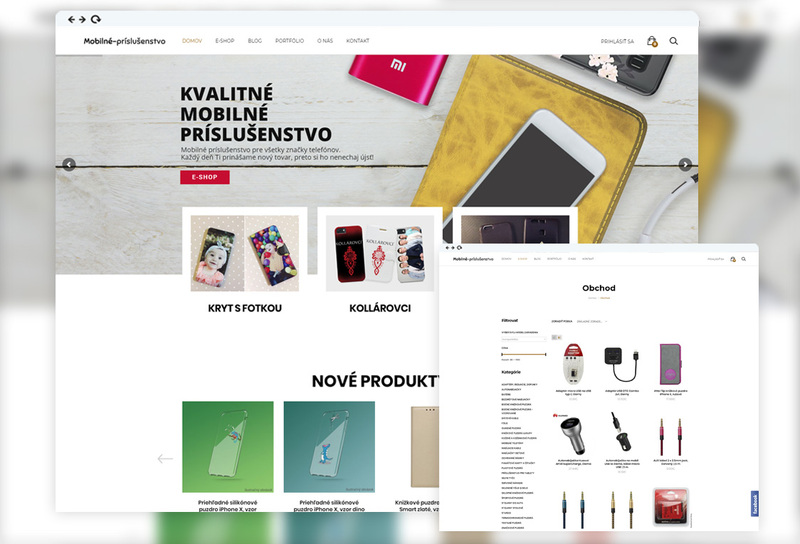 Redesign eshop Mobile-prislušenstvo.sk. Upgrading the look and visibility for users was the foundation of this eshop. The basis of the e-shop is a Wordpress editorial system with a Woocommerce extension. Such editorial system is suitable for smaller e-shops, where the number of products does not move in thousands. For all other eshops, we will prepare a tailor-made content management system that will ensure the smooth and safe sale of your products. The complete corporate identity of a newly established smart home, internet and television installation company. The creation consisted of the preparation of the logo and the web. Web site's priority was transparency and ease of use for the user. The foundation of the site is the Wordpress editorial system. The complete corporate identity of the newly created e-shop with natural cosmetics SKINIQ. The creation consisted of the preparation of a logo and an e-shop. We have all done in the spirit of minimalism. The priority for e-shop was transparency and ease of use for the user. The basis of the e-shop is a Wordpress editorial system with a Woocommerce extension. Such editorial system is suitable for smaller e-shops, where the number of products does not move in thousands. For all other eshops, we will prepare a tailor-made content management system that will ensure the smooth and safe sale of your products. Run Hope is a long-standing project. Before the 5th year, however, he deserved a complete redesign of the site and functionality. This site is built on the open source Wordpress editorial system. The editing template was tailor-made. The original is just one and we stick to it. 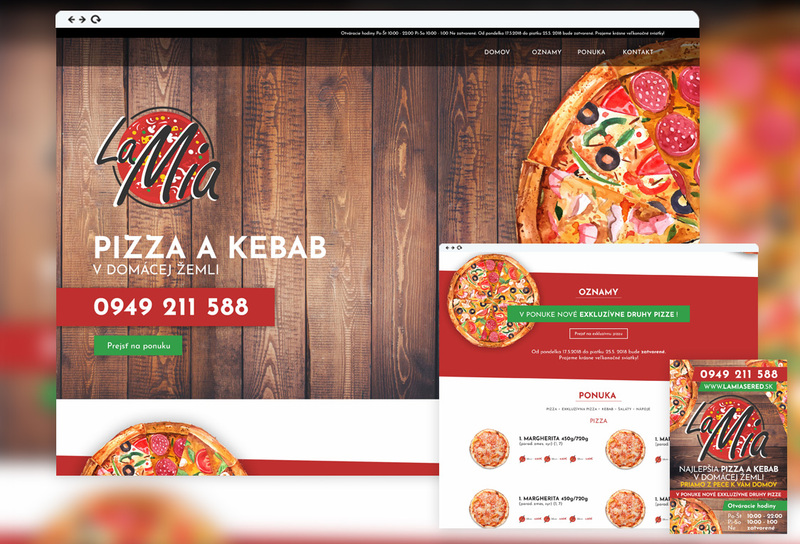 Project from our direction, consisting of the complete creation of a new, modern corporate identity of pizzerias. Corporate identity consists of the original logo used on the web. Complete website design and programming, printing of offline advertising, specifically billboard, citylight and fabric banner. The web is tailor-made on its own editorial system. The advantage of such a system is the unlimited ability to add features. The ability to edit, add content without the knowledge of programming language. A project from our direction, consisting of creating the design of the AAH Plastics logo and its other branches. Creation consists of a logotype, website, and other necessary materials for running a business. A project from our direction, consisting of the creation of a front-end design and the complete creation of a tailor-made editing system. This editorial system is tailored to the needs of the business and facilitates the entire workflow. Corporate identity consisting of logo, business cards and web. 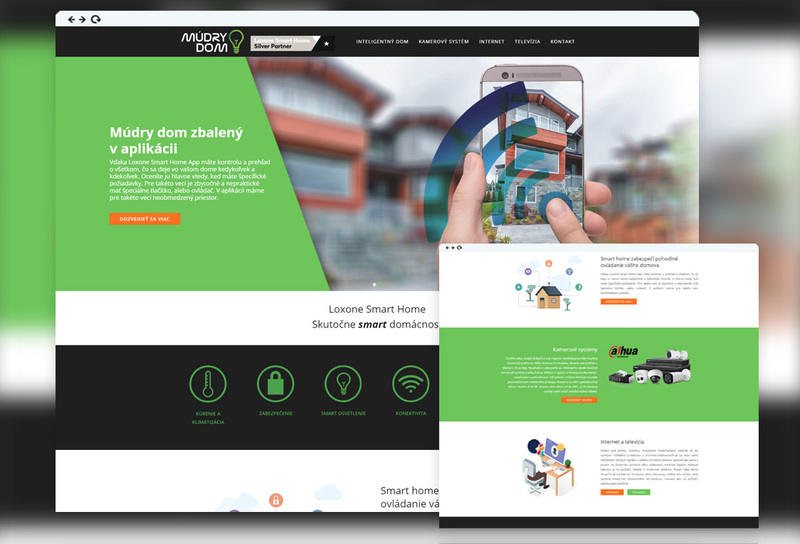 Complete design and encoding of a modern website. Our own project for the promotion of sporting events in Slovakia. It is for all sports enthusiasts, organizers of events. The basis for this is the free addition of sporting events to the map of Slovakia. In addition, the reader has the opportunity to read interesting articles. Web photo print application. This application is for more convenient recording of photos for printing. The application is an Android app. The site owner has a custom editorial system designed to manage orders and easy downloads of uploaded photos from customers. 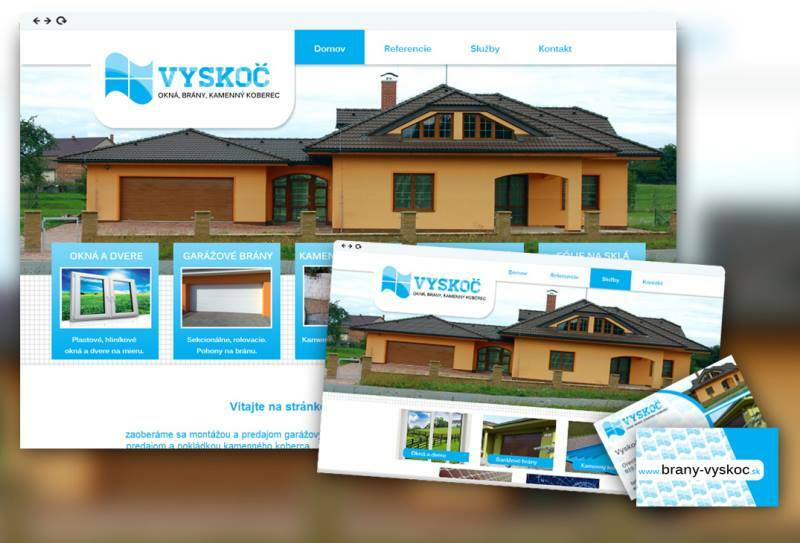 Corporate Identity and Website with New Blood Content Management System. The web is built on the Wordpress editorial system. The design is original designed directly for the client's needs. Corporate Identity, consisting of logos, letterhead letterhead papers, and supplies. Complete design and encoding of a modern website. Natural handmade cosmetics. 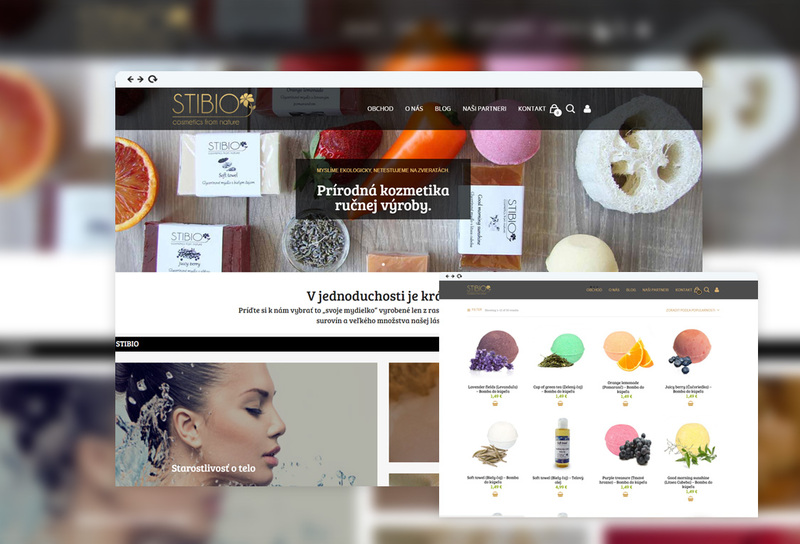 Complete design and development of a handy e-shop called Stibio. Soaps, bath bombs and similar handicraft items made from natural materials. 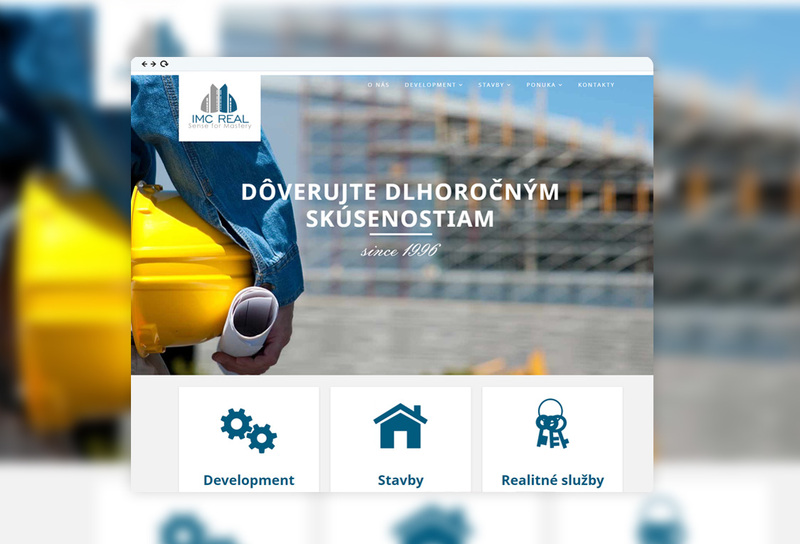 Complete web site design and corporate identity for IMC Real. Logotype creation, manual design, webdesign, and site encoding. 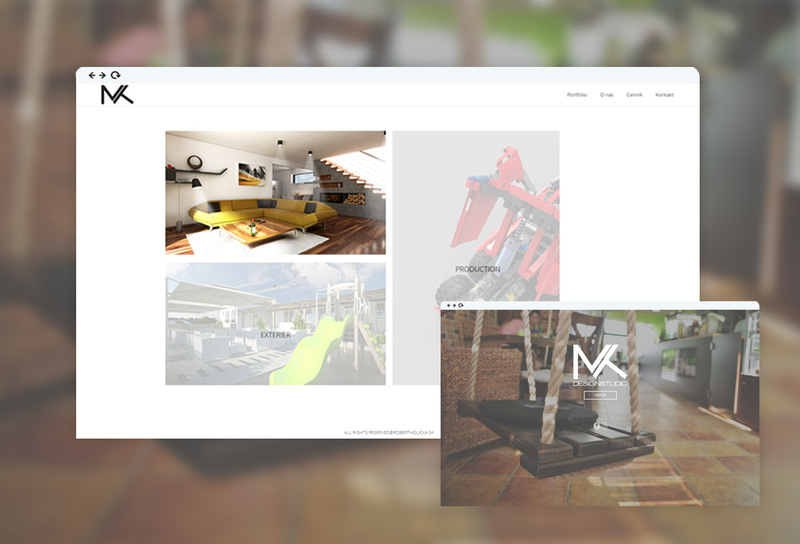 Web design and implementation for a 3D virtualisation and exterior virtualization company. The basis of design and implementation is a minimalist style. At first glance, the customer has a rich portfolio that demonstrates the skill of designers. Website Design and Tasteful Corporate Identity for a Restaurant called Home Kitchen. 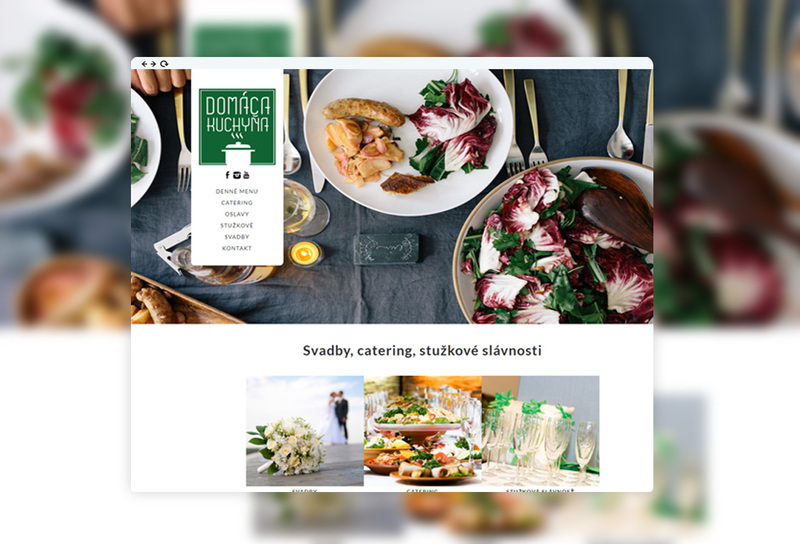 Logotype creation, manual design, webdesign, and site coding with a simple update to the daily menu offer. Webdesign with complete coding for young Slovak fashion designer Róbert Vrzal. The web has a simple e-shop that suits the needs of a low number of products. Complete web site design and corporate identity for the portal dealing with the latest film and serial news. Logotype creation, manual design, webdesign, and site encoding. 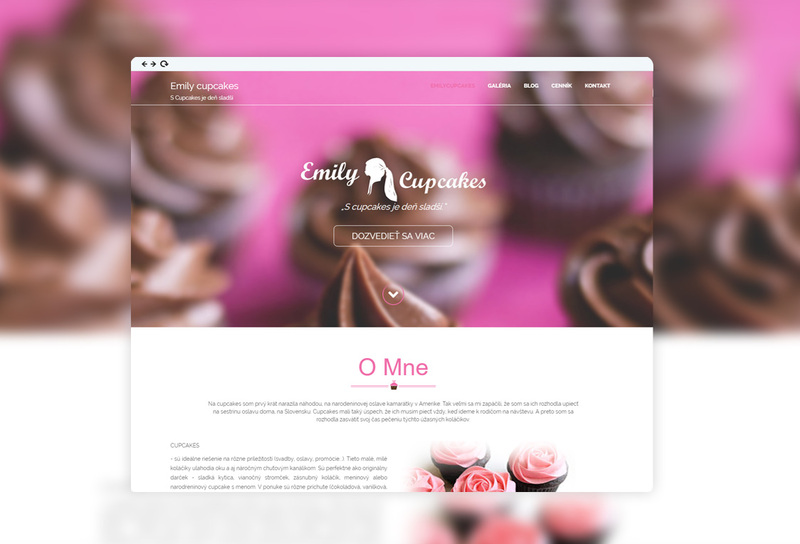 Creating a delicious Emily Cupcakes confectionery site. 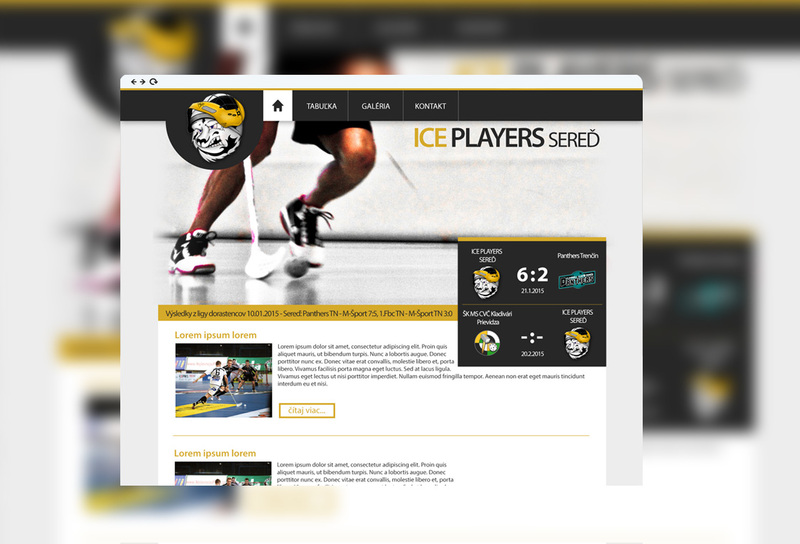 Complete design of the site, jerseys and necessary graphics for the ICE Players floorball team from Sered. 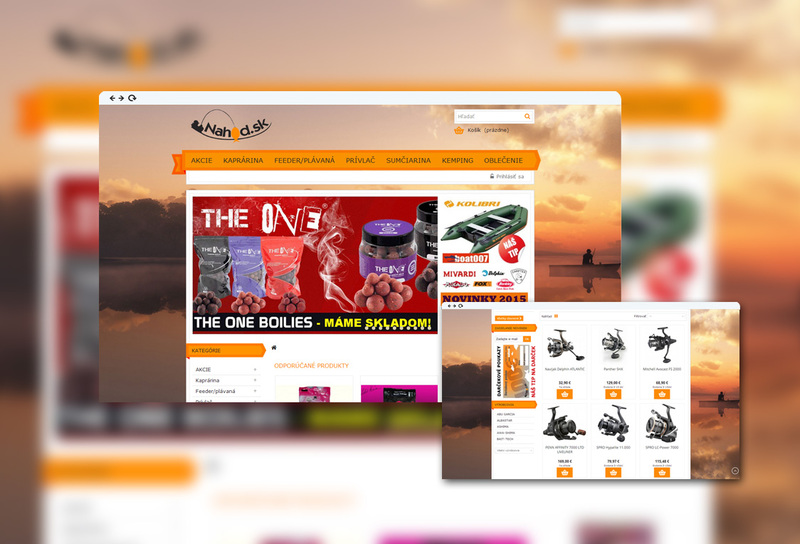 Redesign of the fishing e-shop Nahod.sk. Set functionality and optimization of open-source content management system according to the requirements of Nahod.sk. 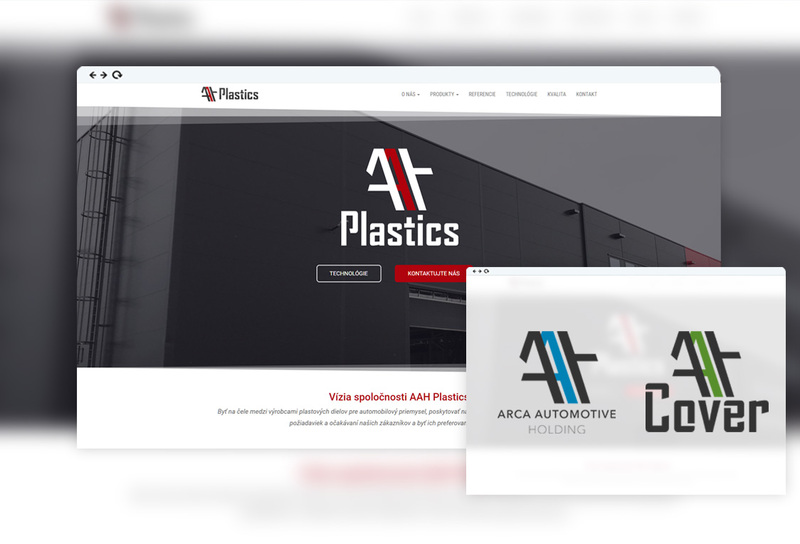 Complete web design and corporate identity for a company engaged in the production and installation of garage doors, windows and many others. Logotype creation, manual design, webdesign, and site encoding. You can see more of our work at Hoberto instagram or facebook. If you have any questions, please contact us. We guarantee your response to all your inquiries and the offer within 48 hours.